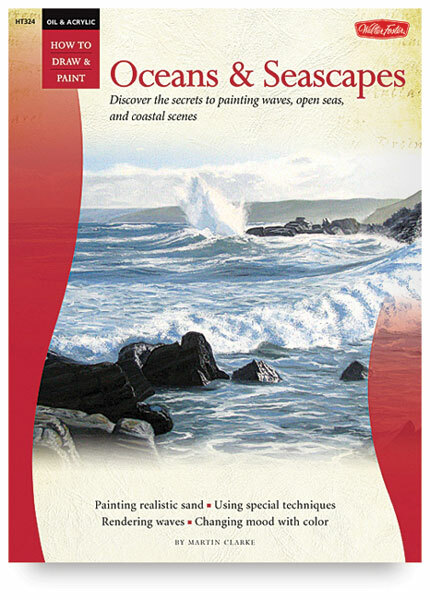 Learn easy techniques for painting realistic waves, rocky shores, and other seaside elements in Oil & Acrylic: Oceans & Seascapes . 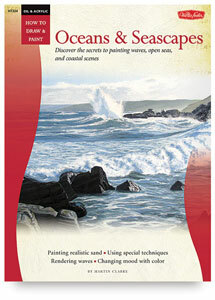 Filled with step-by-step projects, this book is essential for any beginning artist who wants to paint beautiful images of the sea. Not only are you introduced to the basic tools and materials for painting, you are led through lessons in mixing color, creating texture, choosing compositions, and achieving lifelike results. This book is part of the Walter Foster "How to Draw and Paint" series.